Precision Technology LLC, headquartered in Memphis, develops a full range of floor finishes, stains, sealers, wood fillers and maintenance products for the wood flooring industry. Precision Technology LLC will move its manufacturing operations from Memphis to North Brunswick, NJ. 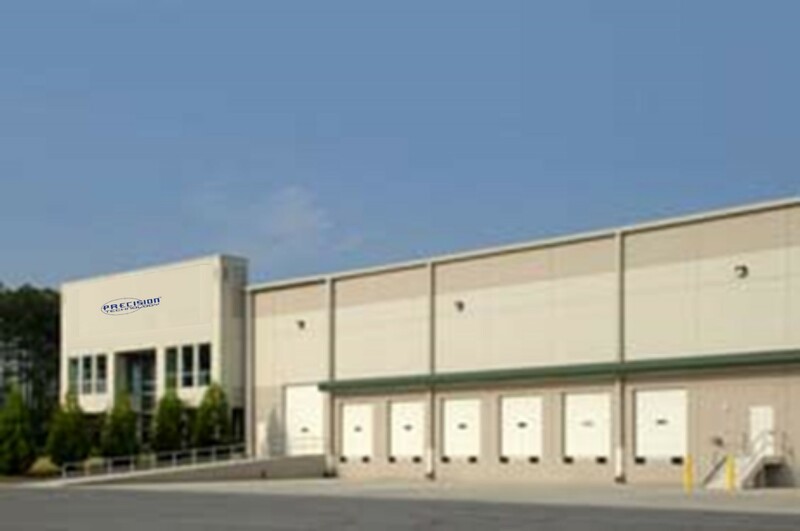 The company distributes products throughout North America. Brands include Swedish Finish and Swedish Crown coatings. The acquisition marks the second investment for Valentus in five months. The company acquired North Brunswick, NJ-based National Paint Industries in December 2015. NPI manufactures high-performance specialty coatings used in residential and commercial flooring, industrial protective maintenance, pool, marine and other applications. Under the terms of the recent acquisition, Precision Technology will move its operations to NPI’s New Jersey facility. Valentus is a platform of Detroit-based Huron Capitol Partners private equity firm. The business is actively looking for additional complementary coatings companies to grow its platform, Chlodley added.